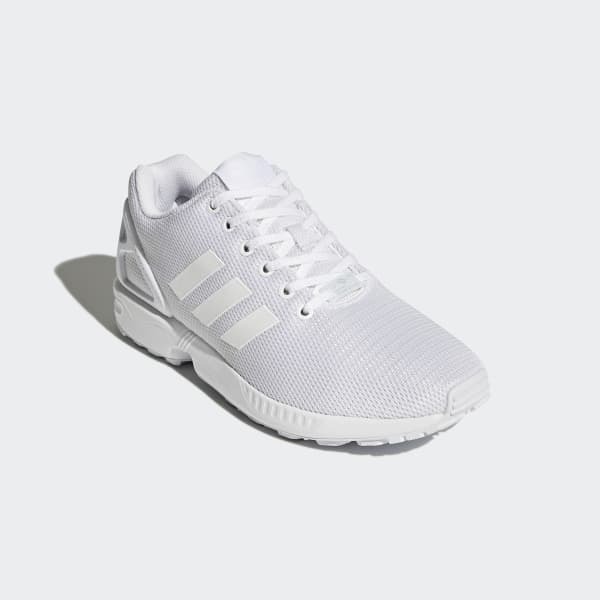 A ZX Flux sneaker with a bold monochrome look. 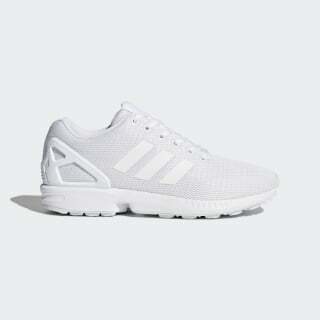 The possibilities are endless with the modern, minimalist style of the ZX Flux. This monochrome version of the streamlined shoes is built in sport mesh with matching 3-Stripes, heel cage and EVA midsole.